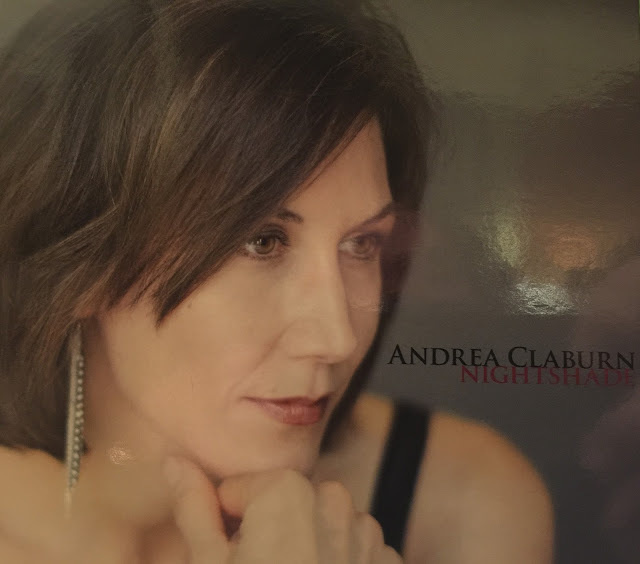 Music Man Blog: CD Review: Andrea Claburn "Nightshade"
Vocalist, Songwriter and Arranger Andrea Claburn has published her new CD, "Nightshade" and it is a winner! This is her debut album but based on her performance on this CD, she has obviously being training for years to arrive to her current professional level. Andrea has a strong, warm, clear wonderful voice and a smooth approach to lyric that flows perfectly. On this CD Andrea has put together a great mix of original compositions and re-imagined Jazz standards she has been performing over the past 10 years. That's a long time for any musical professional before releasing their first CD but this was no accident. 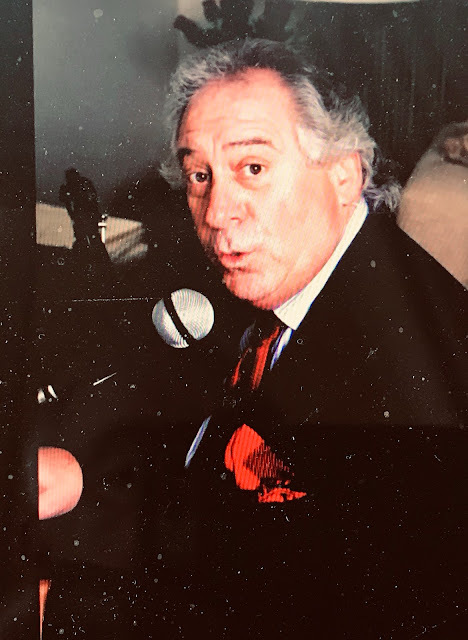 According to Claburn, "Although I was performing regularly and getting positive responses from audiences, I resisted laying down a CD because I didn't want to just do songs and arrangements written by other people. I had my own concepts, but I didn't have the skills yet to realize them." These are words of wisdom that other new performers should read and consider. In addition to composing five songs for her CD, Andrea added her interpretations of compositions by diverse artists as Hoagy Carmichael, Pat Metheny and Betty Carter among others. Andrea did all the arrangements except one. Musically, this CD is outstanding and I recommend it highly. This CD is being released on Friday the 13th of January, 2017 and based on what I have heard, it will bring nothing but good luck to Andrea Claburn! The CD is available on Amazon, iTunes, and CD Baby. 5. "Turn On The Stars"
8. "I Can't Help it"
9. "The Fall of Man"